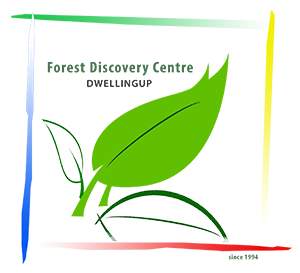 Please Note: Discount for "Friends of the Forest Discovery Centre" do not apply to this Workshop. This is a follow on from the introductory blacksmithing course. In this workshop at Carl's studio in Dwellingup he will lead you through the next stage of blacksmithing. You will design and craft your own blacksmithing tools using a wide range of techniques. Accommodation may be available at the Jarrah Forest Lodge at a discounted rate for course participants. Please book online under ACCOMMODATION or contact the Lodge manager Peter on 0435 347 108.